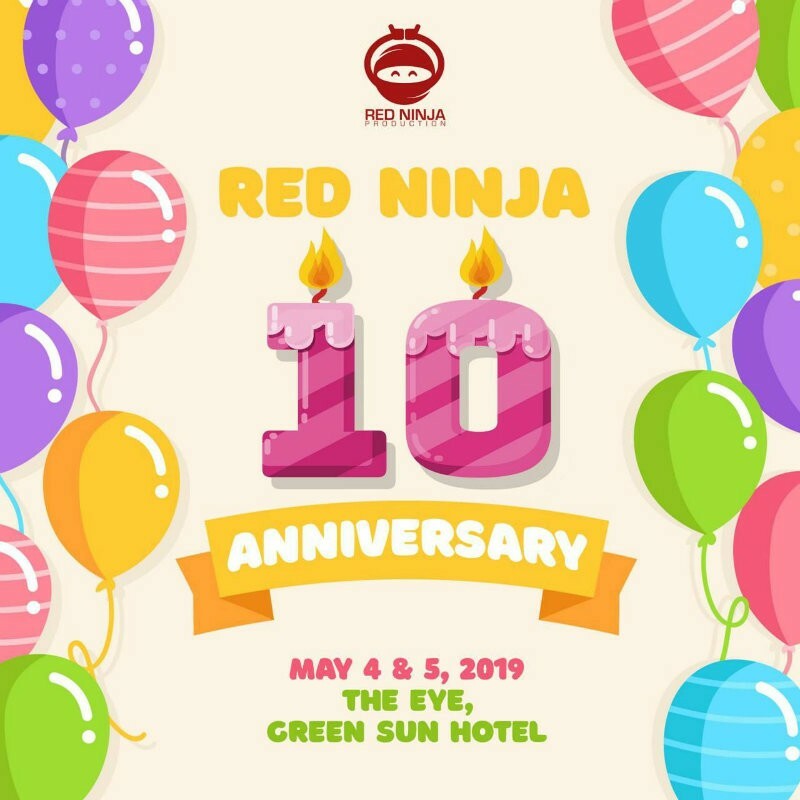 Manila, Philippines - Robbery may take place anywhere may it be in a secured and high-end place. 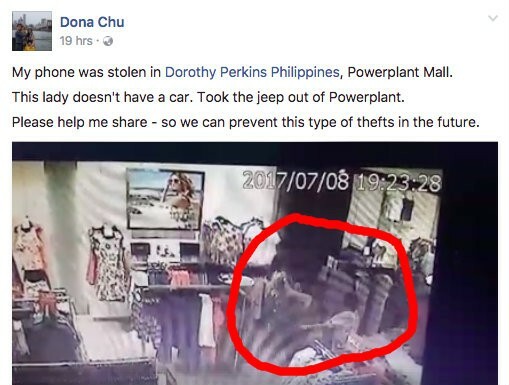 A netizen named Marcus Chu shared on his Facebook account what happened to her wife while shopping inside Dorothy Perkins Philippines in Power Plant Mall. 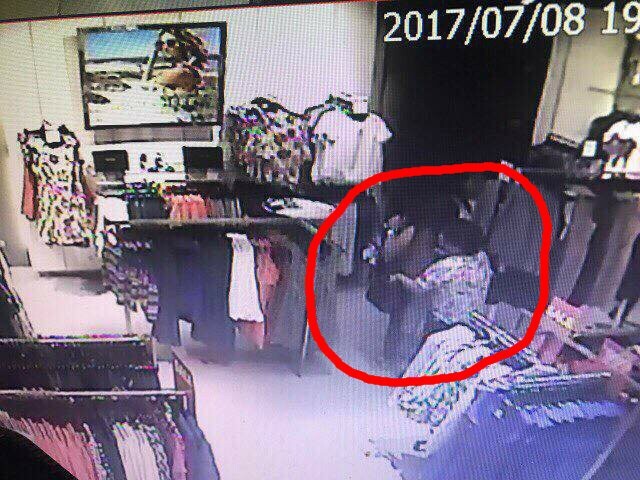 Just tonight, my wife's phone was stolen inside Dorothy Perkins Philippines in Power Plant Mall. She found out right away that it was missing in her bag and approached Dorothy Perkins' staff to immediately check the CCTV. But they told us that we have to write a letter for us to see it (ARE YOU SERIOUS? ), we then went to the security of the mall to see if they can help us, they escorted us back to the shop & they still refused to show us the footage. 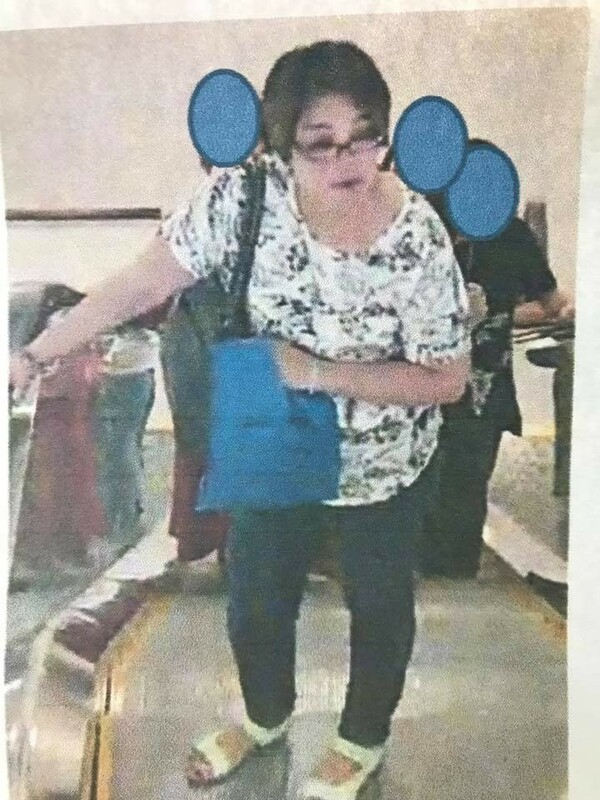 After us being persistent talking to them, the lady in charge of the shop checked herself and confidently and calmly told us, "Lumabas siya na may cellphone", implying that my wife lost it outside store, but after we insisted that it was lost inside the store, she checked again and there, found the footage. What's frustrating is, up to this point, she still wouldn't let us look at it nor the security, just so we have a visual of who the thief is, but then after another long conversation, she agreed to take a picture of it through our cameras. The security officer immediately notified the guards in the mall, then proceeded to the CCTV of the mall, only to find out that the thief has exited the mall. The powerplant guard we were with Francis Beating acted as quickly as he could but he could not do anything as the CCTV footage was not shown to him in time. 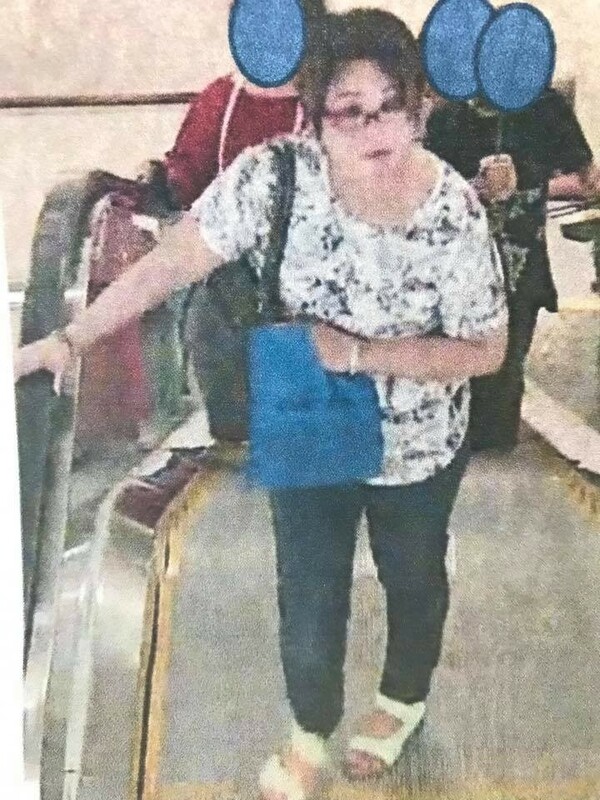 We could have caught this thief only if the people in Dorothy Perkins cooperated. 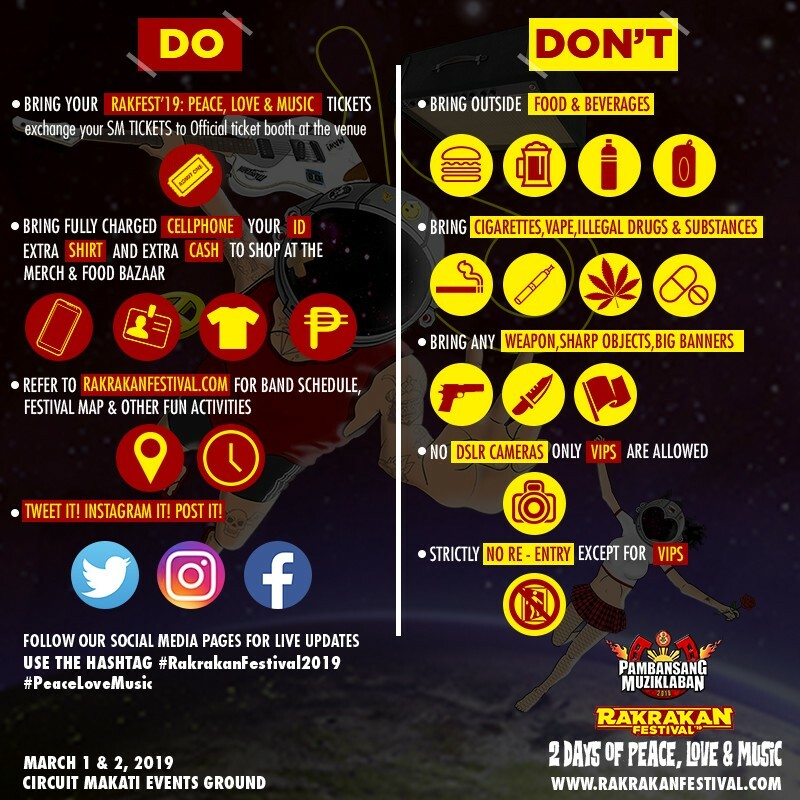 As a Filipino, this is very alarming - does our law allow these establishments who are open to the public to withhold this footage during a situation like this? I would understand if it were inside their office, but this is open to the public. What if this was a missing child, a kidnapping, a homicide, somebody who left a bomb inside the mall? Is that what would you have done? Shame on you. 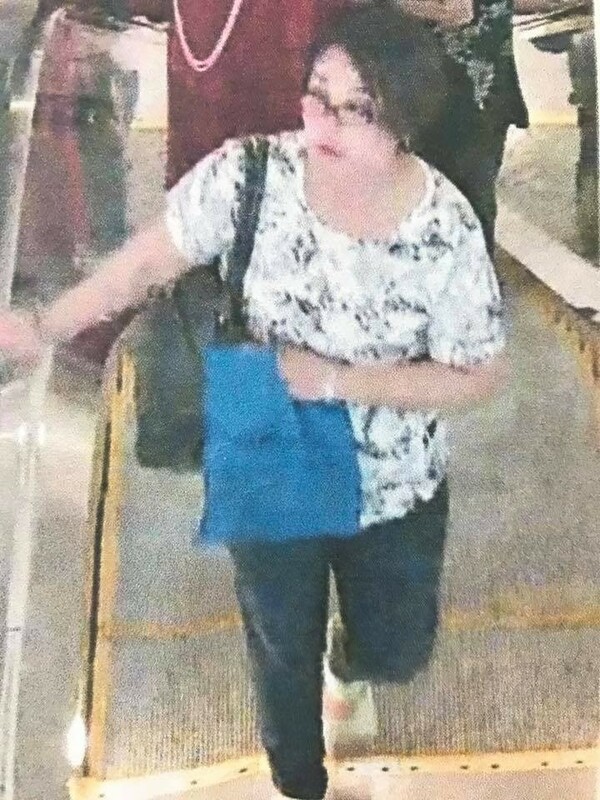 I'm giving Php 50,000 if anyone can give info to the arrest of this lady. Will upload clearer photos, if we find anything better. See video of the act in comment section. 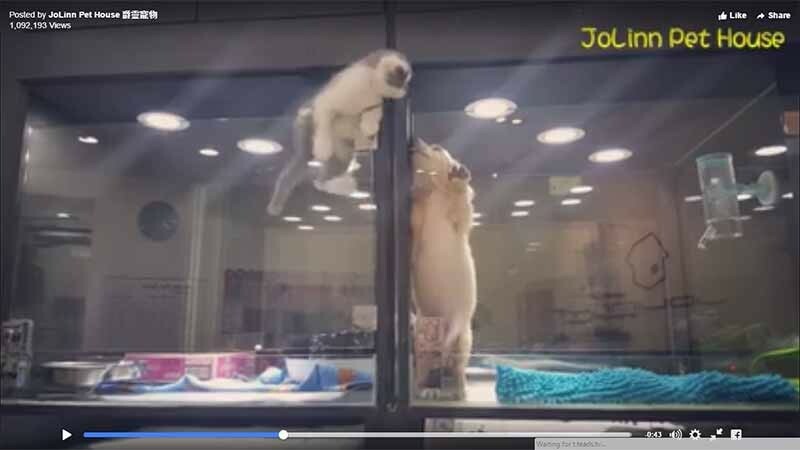 Dona Chu shared the video on her Facebook account. My phone was stolen in Dorothy Perkins Philippines, Powerplant Mall. This lady doesn't have a car. Took the jeep out of Powerplant. Please help me share - so we can prevent this type of thefts in the future. As you can see in the video, the old lady took Dona's cellphone in split seconds. 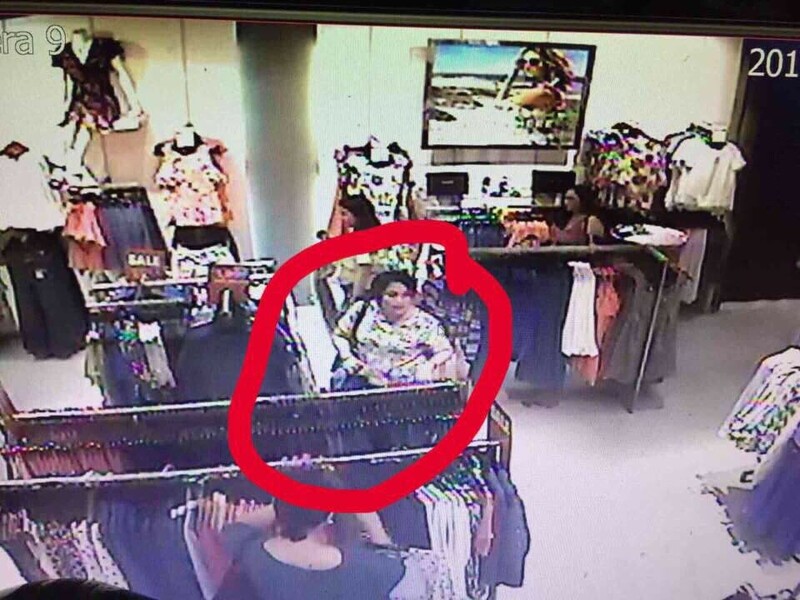 Here are some of the photos of the old lady from the CCTV of the mall and the shop. May the Chu's horror story be a lesson to all of us and may they finally find the thief that took Dona's cellphone.